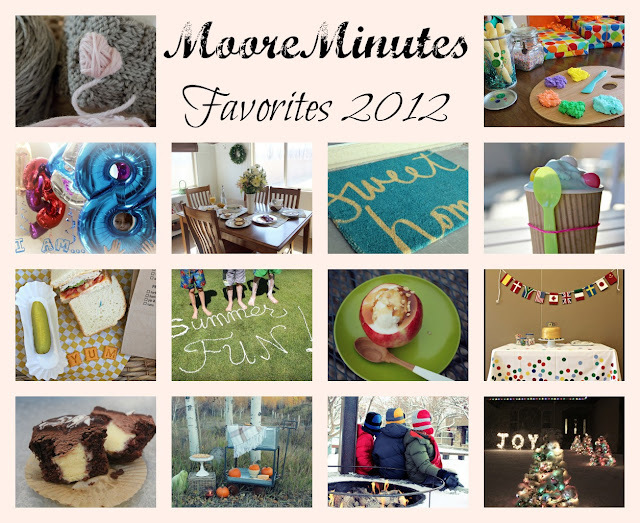 Moore Minutes: The best of MooreMinutes 2012: the 12 most pinned, most popular, and most treasured! The best of MooreMinutes 2012: the 12 most pinned, most popular, and most treasured! 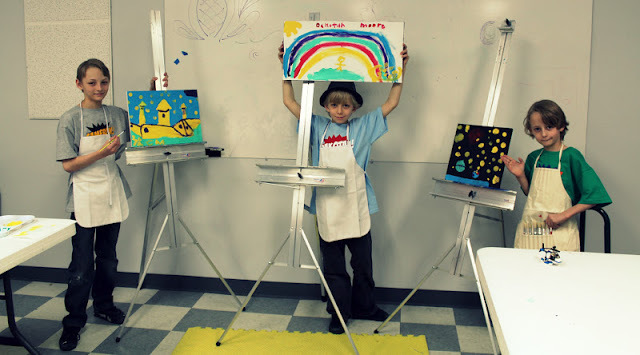 This is a collection of the best, best posts on Moore Minutes Blog in 2012. I've gathered up a collection of what has been pinned the most on Pinterest, what's been read the most, and also my own personal favorites. I am energized by doing, creating, sharing, inspring, learning, and growing. It's a love I hold tight to my heart yet release every day for this whole wide world to see. I am mesmerized by beautiful things that God has given us in this life and I am excited about the opportunity to create beauty in the everyday moments. I wrote 103 blog posts in 2012 and featured today are 12 of the favorites. This is how it works. 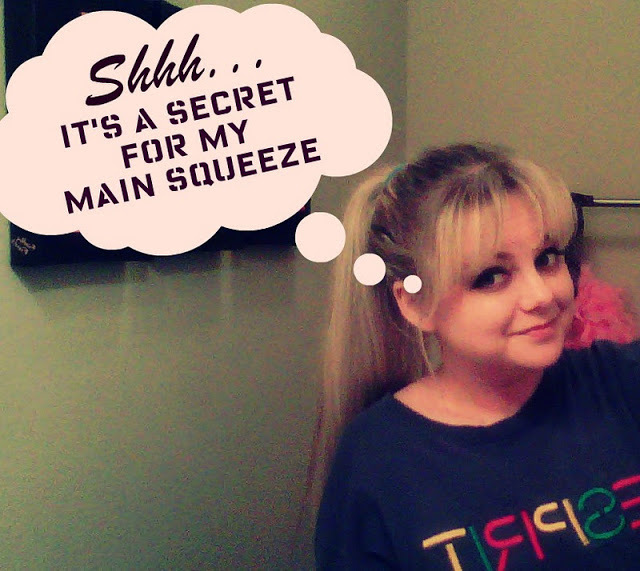 Click on any link above each photo to be taken to all the fun photos and details of that particular post. 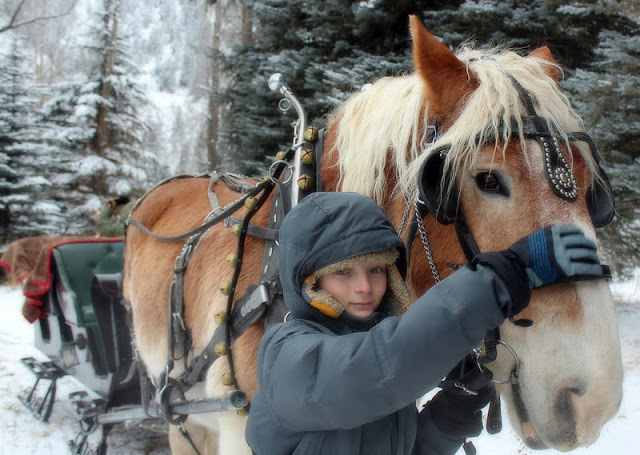 In January I shared about our family's One Horse Open Sleigh Ride adventure. We drove over the mountains and through the woods on a winter holiday adventure to enjoy a classic experience together as a family. 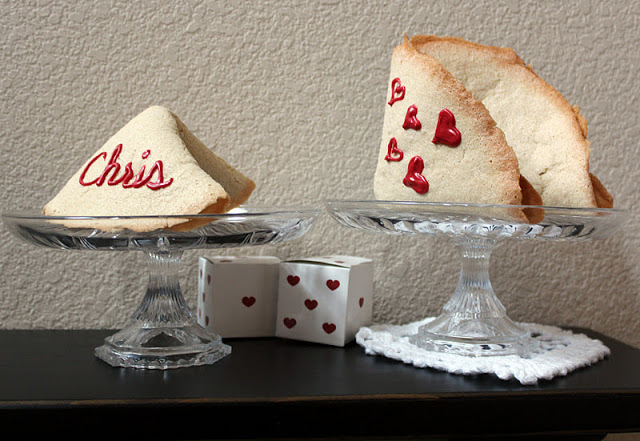 Also in February I made super big, giant sized fortune cookies for my Valentine. 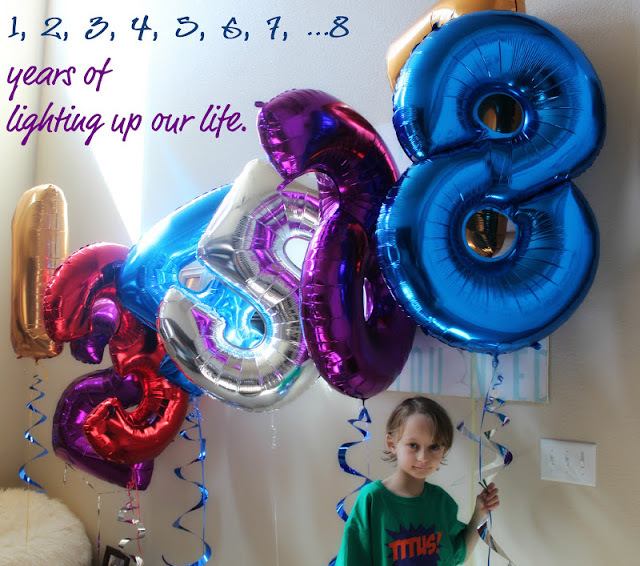 In March we celebrated our youngest son's birthday with an UN-Birthday. 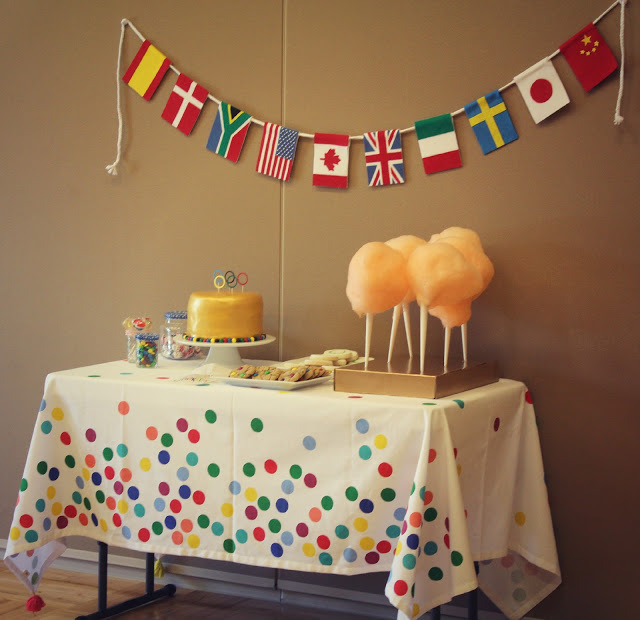 This party was a non traditional art and culture scavenger hunt through town, full of adventure and fun! The Art & Music Hunt through Town! My super hot husband and I both turned 30 this spring! 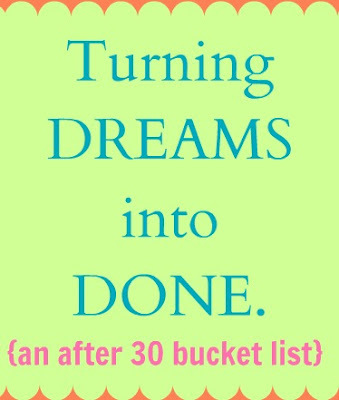 It was kinda a big deal for me to swallow emotionally...I shared an AFTER 30 Bucket List. 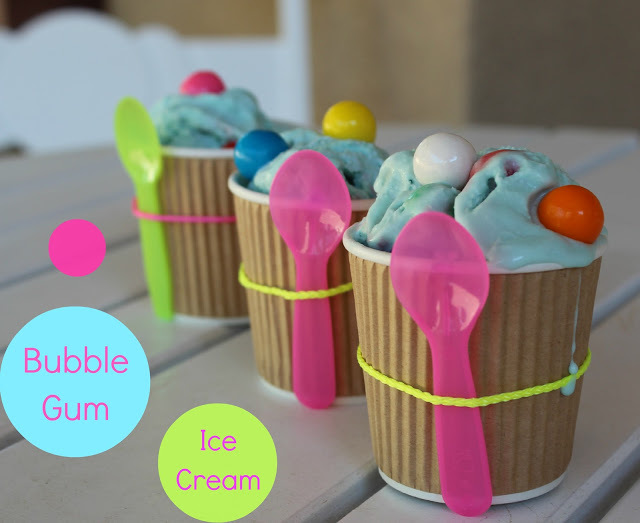 In mid summertime we celebrated with water games, classic summer fun, 4th of July festivities, but the popular readers' favorite post was our nostalgic homemade bubble gum ice cream. 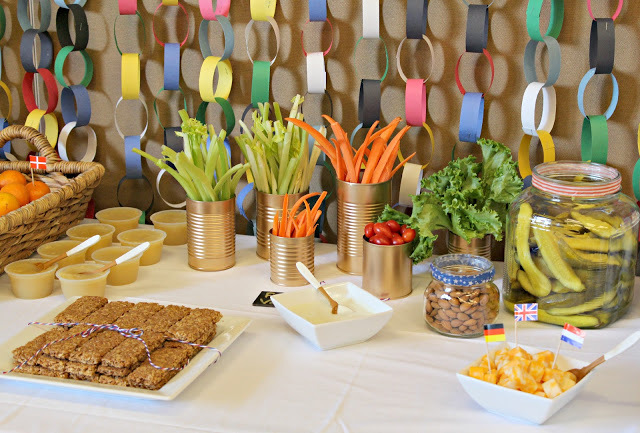 Mid year I threw a big party for my very-loved middle boy! I have three boys and each year we take a turn on which boy will get the BIG party of the year. 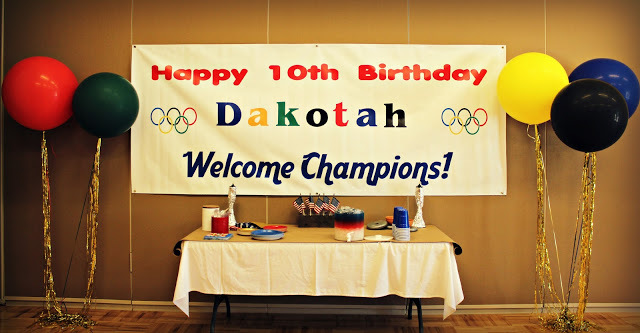 This year Dakotah turned the big 10, so it was his special year. 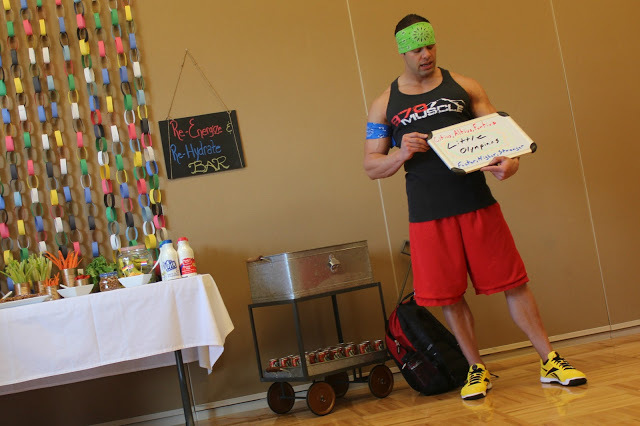 In honor of the Summer Olympics, we hosted a big Little Athlete Olympic Training Party. 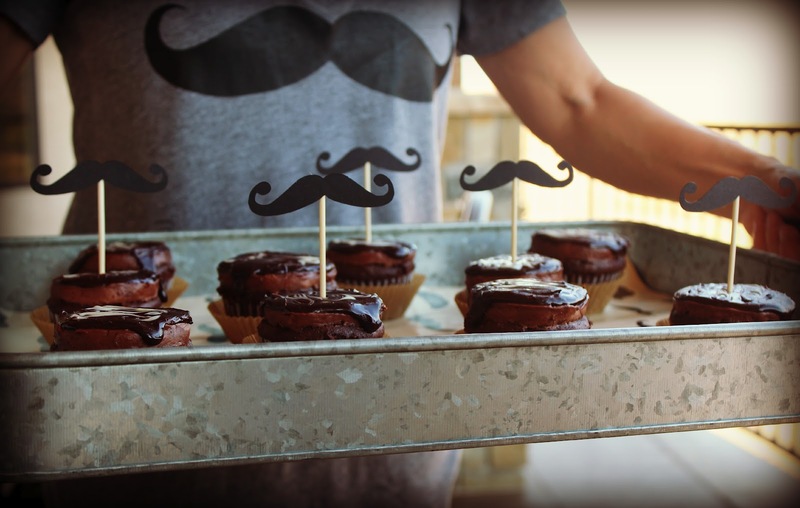 I also threw a playful mustache party for my Dad's birthday to celebrate all the years of his classy 'stache. 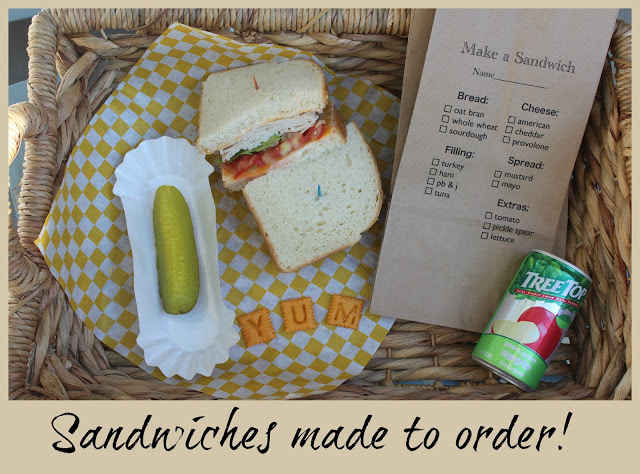 In the fall, my little people headed back to school and these PaperSack Lunch Menus were a hit! We also prepared by making and freezing a lot of breakfast muffins and by giving them giant pencils to document and record their growth. 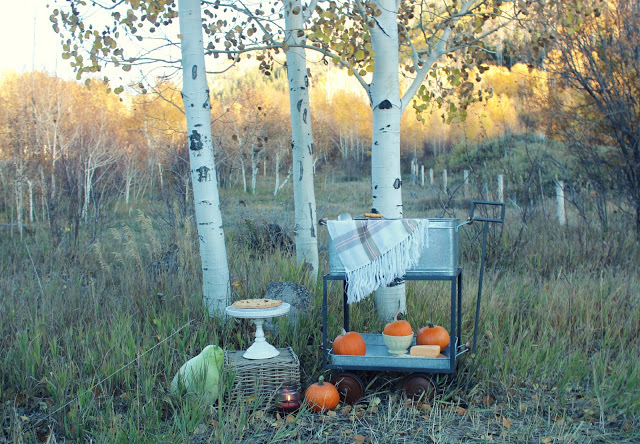 We celebrated my favorite season with a fall picnic in the mountains. When the 2012 calendar flipped to December, our energy stirred and things got busy BUT exciting! 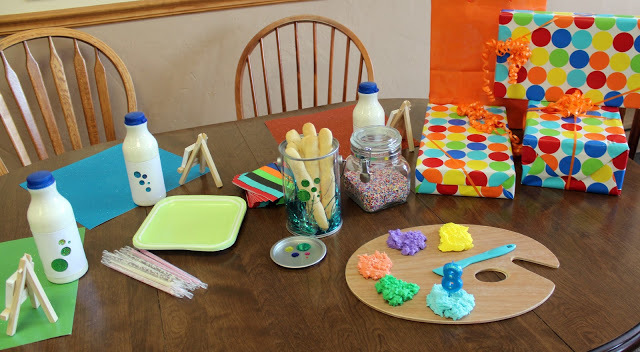 A popular December post was a small collection of Made at Home Gift Ideas. 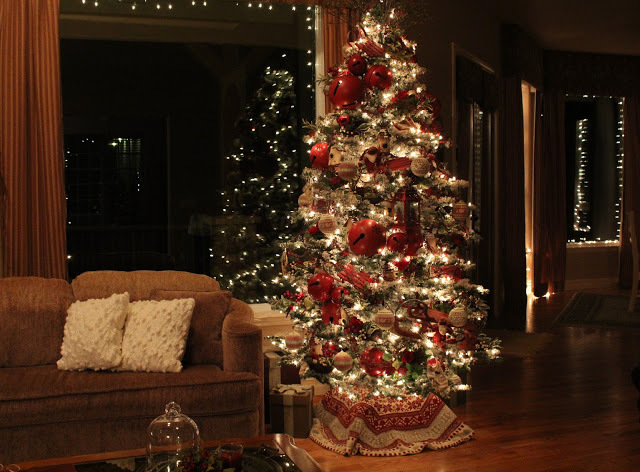 Finally, Christmas! 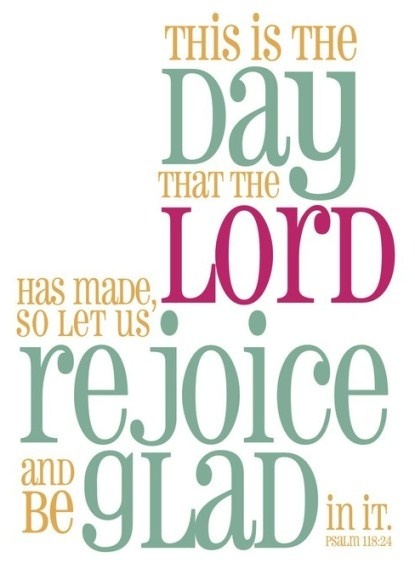 This holiday is always our grand finale to the set of 365 days, and is also ALWAYS my favorite day of the year! That's a wrap on the BEST of 2012. In between the normal day to day busy hustle, we celebrated holidays, seasons, short vacation getaways, and treasured moments. This is LIFE and I just love to wrap my arms right around it and never let go. These End of Year Wrap Up Blog Posts are so rewarding to write. It's a beautiful collage of life lived in love. Living life, chasing dreams, cultivating passions, crying over struggles, laughing through mistakes, rejoicing over success, it's what we do in our set of 365 days. all of us. together. being humans. 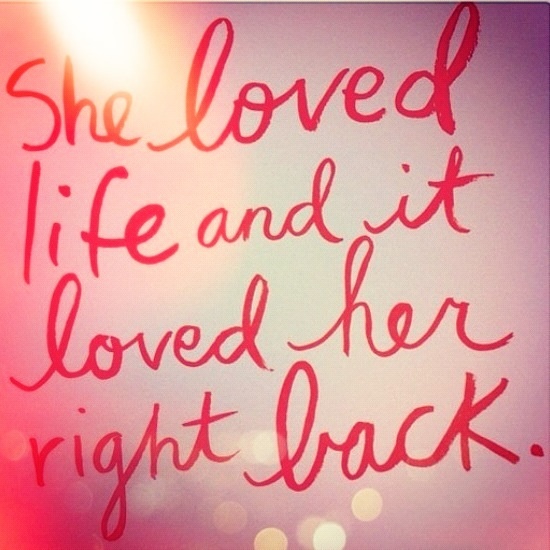 and living life. And we focus on what we love, what drive us, and what gives us wings. In those moments of passion we find our center, and we discover our ambition to press forward- past our struggles and into the bright. for your support and CARE. This is a great review of your year...I probably missed many posts so this was a nice recap. As always I'm in awe of your creative ideas. They just flow so unlimited! Your family pictures are wonderful. Warm wishes for s bright New Year! What an awesome collection! I really love the bubble gum ice cream and the parties! Stopping by from WFMW. 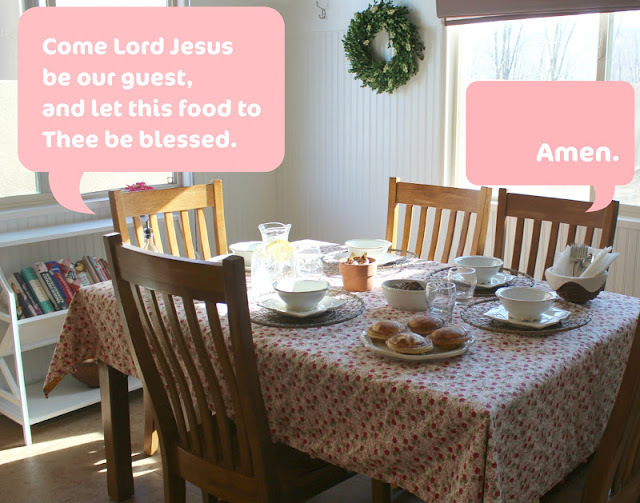 Hope to see you at True Aim!